Guides for Movies and Casinos are done with more entertainment guides in the works. 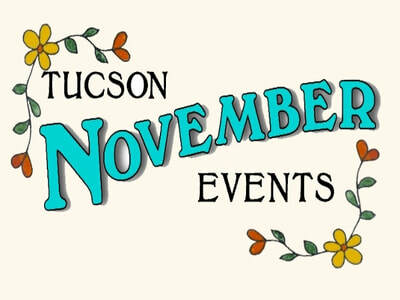 PLUS Annual Events by the month and throughout the year in Tucson! Are you like me and find yourself saying "I wanna see that" to every trailer? It's showtime! I'm making a guide here for specialty theaters, nearby movie theaters and movie rentals. If you like movies, we've sure got them here! Beware of Performing Artists for it is they that shall take your soul to magical places. 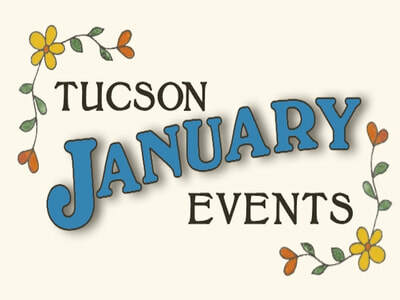 Tucson is very lucky to have a very active performing arts community. Unfortunately there's simply too many theaters, halls and auditoriums to consider including them all but I shall mention some of the more popular and, of course, ones close to Garcia House. What is life if not a gamble? 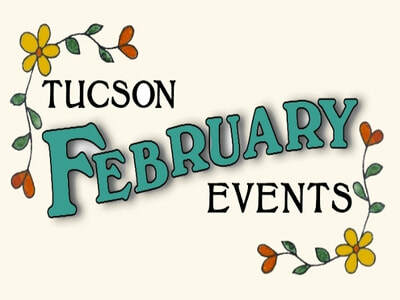 Casinos near Tucson. We find a lot of our Guests enjoy a little time at our casinos and there have even been some lucky winners too! 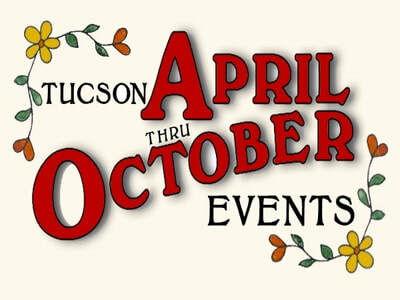 Tucson has four casinos and none are in the city proper but located on tribal land and operated by Native American tribes of this area. 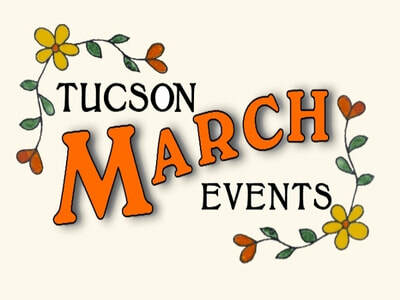 Some have accommodations and are resorts that even include golf and entertainment. All are enjoyable and I believe all are open 24-hours too! What a Turn of Events! 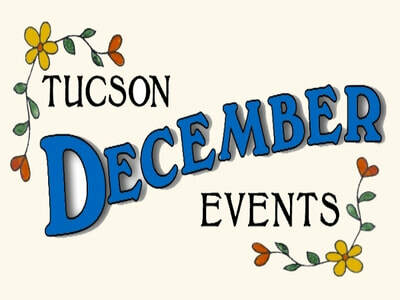 Annual Events held throughout the year in Tucson and Southern Arizona.